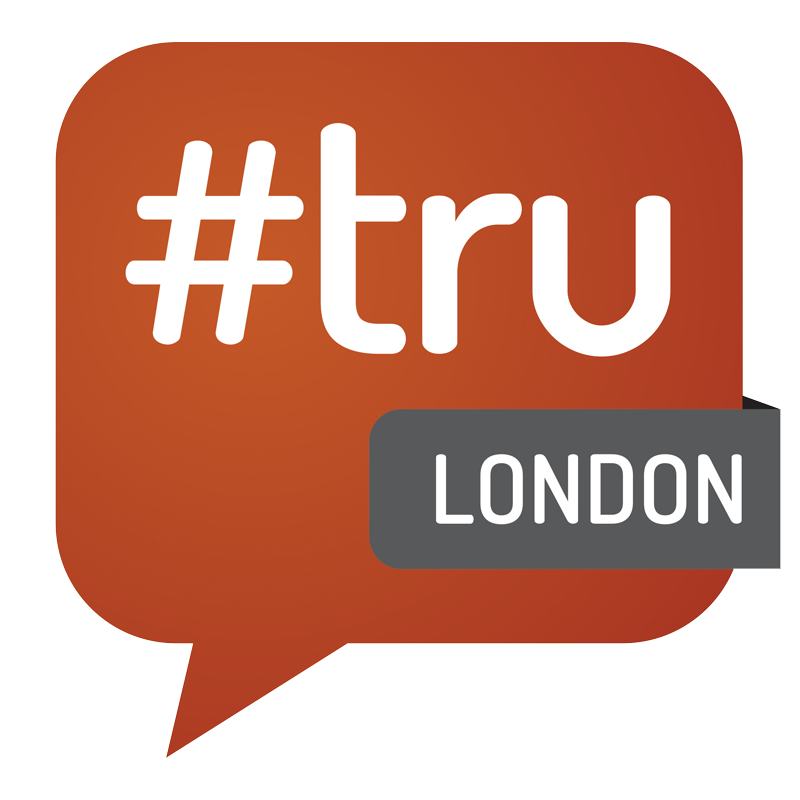 After the last #trulondon in September, we made a decision to freshen things up a bit. Not lose any of the excitement and conversation, but give the opportunity for new topics, retain some of the favourites and give hands on access to some of the new technology we talk about. We have a great line up of track leaders and some exciting extras, and we have moved to a one crammed day of content with tracks lasting 40 minutes. As always, dress code is casual, theres no name badges or powerpoint, we’ve added luch (a curry, what else in Brick Lane) and we are back at our favourite venue, the City Hotel. Thanks to our global sponsors Kelly Services for once again making this event possible, and keeping ticket prices affordable. We will be announcing the next 4 participating companies next week, and theres room for 4 more. get a show and tell ticket if you want to take part. The Social Recruitment Monitor™ ranks social media recruitment activity for the world’s leading employers. It accurately tracks data for the major social networks, and refreshes weekly so that the ffigures stay up to date. The SRM Index is the overall rankings indicator: it uses a combination of carefully weighted variables that are proven indicators of popularity, activity and interaction – not just the “fan base”. > Brought to us by sponsors Maximum Employment Marketing Group , tracks will be hosted by the people behind the top performing career brands for the last 12 months according to the index. During lunch Maximum will be presenting recognition awards for the top performers (according to the data) on Facebook, Twitter, LinkedIn and YouTube. (and they are paying for lunch!) Real stories from real companies. The evening of the 25th Feb will be marked by a celebration of the UK candidate experience awards winners for 2013. Companies judged by data collected by their candidates, not the opinion of a panel. It is the most comprehensive benchmarking of candidate experience in the UK. The #CandE tracks will be hosted by Leigh Carpenter, UK programme director, featuring an opening breakdown of the data by Gerry Crispin and a summary by Elaine Orler, and representatives from 4 of the participating companies sharing what they have done to improve candidate experience during 2012. Real stories with no small talk. As an added bonus, theres an opening conversation on culture branding by the global head of marketing at our global sponsors KellyOCG, and a closing conversation on communities from the founder of one of the only real community platforms, StackOverflow. Coffees are brought to you by our drinks sponsors Colleague. The whole event is only made possible by our fantastic global sponsors Kelly Services, who have a few surprises lined up for the day, including Kelly TV. There are only 30 tickets left, and you wouldn’t want to miss this line up!